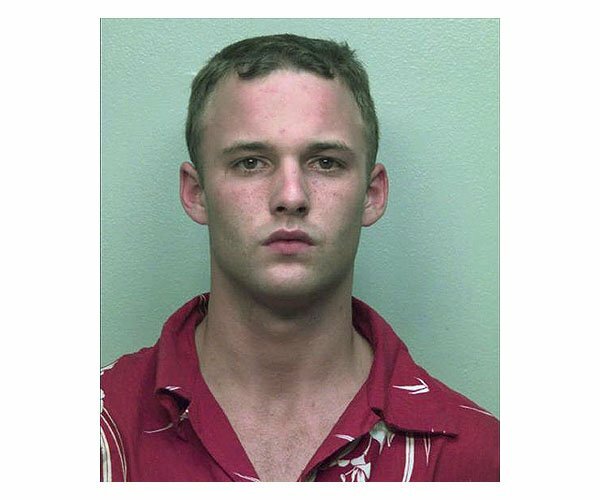 Actor Brad Renfro was arrested by Florida cops in August 2000 and charged with grand theft after he and a buddy tried to boost a yacht from a Ft. Lauderdale dock. Renfro, who was 18 at the time of his bust, pleaded out and was sentenced to two years probation and ordered to pay the yacht’s owner $4000 in damages. Submitted by Starrman69 on Sat, 2010-09-25 19:42.